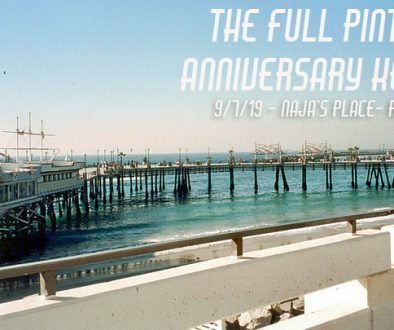 Los Angeles, CA – December 5 is a legendary day in the beer community. It’s the day that marks a return to the rich traditions of craft fermentation and distillation, the legitimacy of the American bartender as a contributor to the culinary arts, and the responsible enjoyment of alcohol as a sacred social custom. It’s Repeal Day! And, it’s worth a celebration. 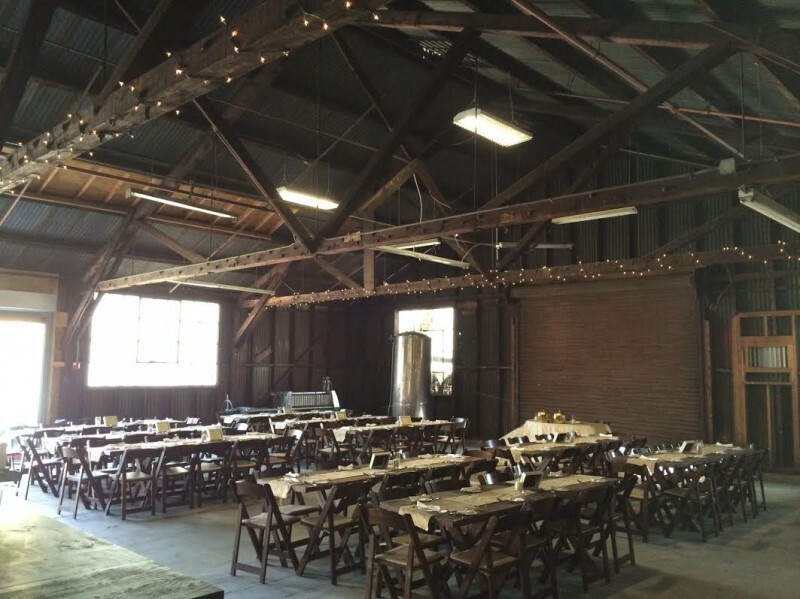 Angel City Brewery is honoring the 81st Anniversary of the end of the (terrible!) “Great Experiment” with a Repeal Day Party. 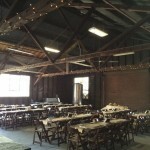 On Friday, December 5 from 7pm – 12am, Angel City will transform their new Beer Hall into a speakeasy-style soiree. 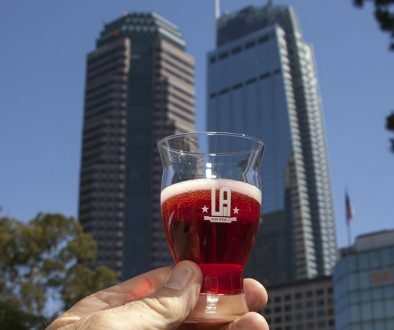 The flashback fête will feature Angel City favorites on draft, including Dark Rye Lager, For the Sake of Ale, and Pomegranate Saison, Prohibition-era live music by Marissa Gomez & The Ghosts of Echo Park and Urban Grass, mixologist-crafted beer cocktails, and more. All attendees are required to dress in their best prohibition-era garb – guys, dolls, flappers, gangsters all welcome. 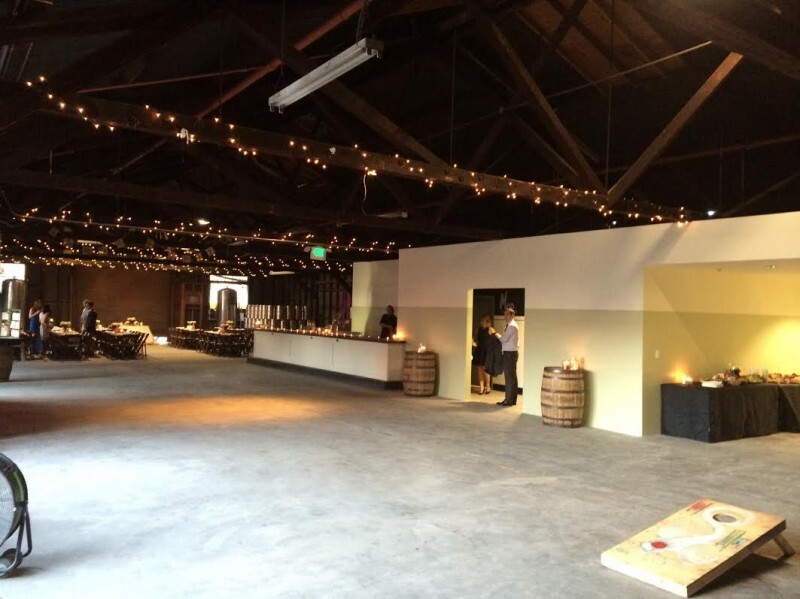 KTCHN dtla will be catering the event with their favorite dishes from the 1920s and 30s. Angel City Brewery brews beer for the greater LA area at their Downtown based brewery in the Arts District. 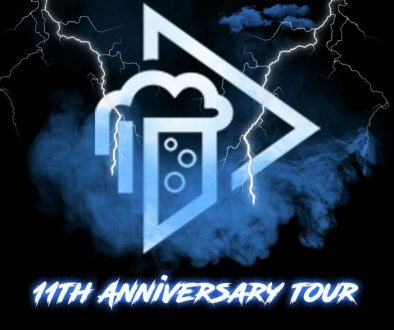 The brewery features a 19-tap bar and serves an ever-changing roster of classic and newly inspired beer. The bar is open 7 days a week with a full calendar of events ranging from trivia nights, to art shows, live music and festivals. 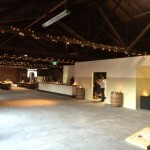 Private event space is also available. The Public House is open Monday-Wednesday, 4:00pm – 10:00pm, Thursday and Friday 4:00pm – 12am, Saturday 12:00pm – 12:00am, and Sunday 12:00pm – 10:00pm. 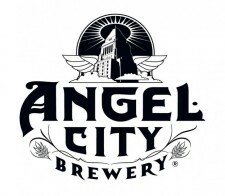 Angel City is also available in 6-packs and on draft at locations throughout Los Angeles.